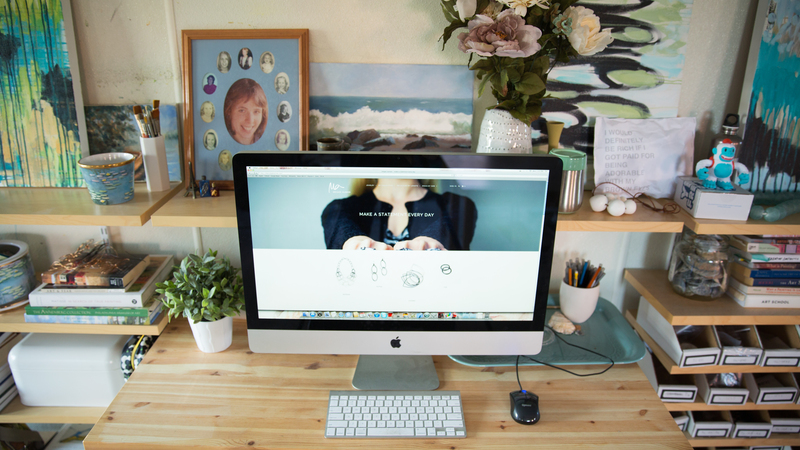 Designer, metalsmith, educator, and entrepreneur, Megan Auman has a passion for great design (paired with serious business sense) that permeates her lovely, light-filled studio space. 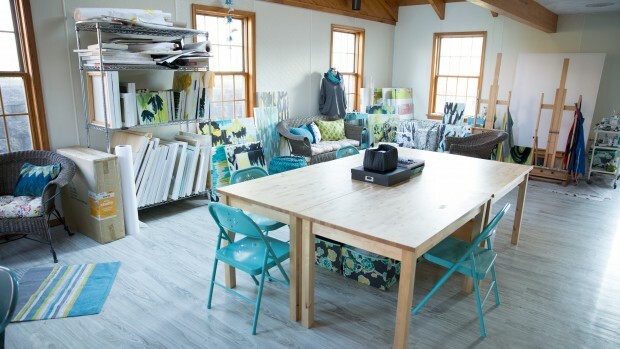 Megan makes “effortlessly bold” accessories in her rural Lebanon County, Pennsylvania studio. And while Megan’s style is decidedly contemporary, the farm property where she works on dates back over 200 years. 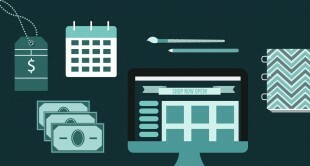 Are you a maker in the first phase of starting your business? 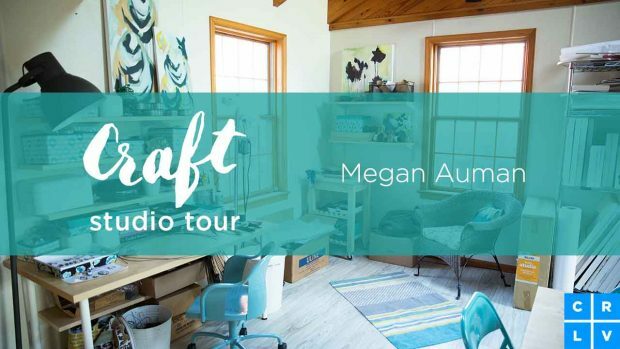 Learn how your craft can help your business with Megan Auman. Watch Now. The building itself once housed an indoor pool, but Megan (with some deck-building help from her husband) put in the floor and developed a functional space for her to create. Megan doesn’t just make amazing jewelry. 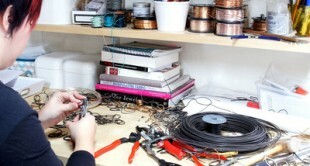 She also teaches other makers how to design their own path to success. To learn more about running your own thriving handmade business, check out Megan classes on CreativeLive and chime in on the #createtomake hashtag. Megan and fellow makers will be using the hashtag to document the steps they are taking to advance their business. 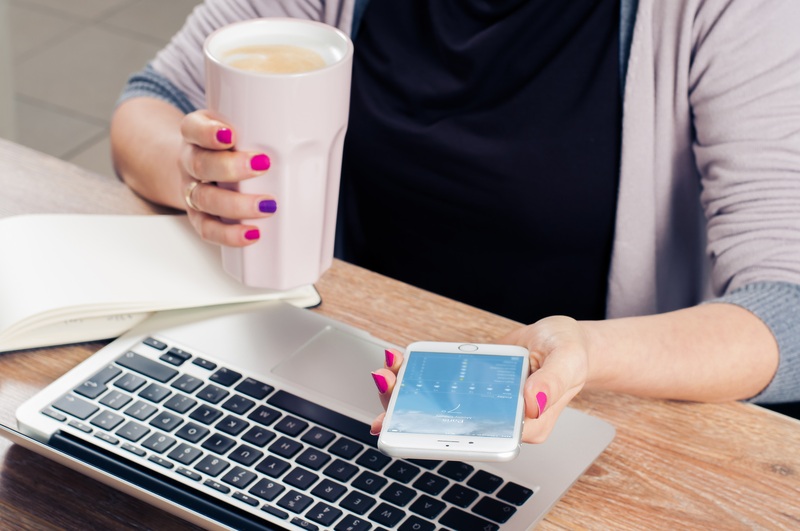 Join in and post about what you did to advance your business today. Did you build a website? 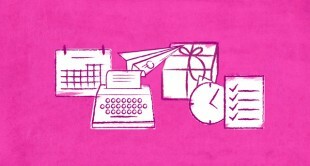 Kick off a marketing plan? Fulfill 10 orders? Use #createtomake to find other makers and share your progress on Twitter!